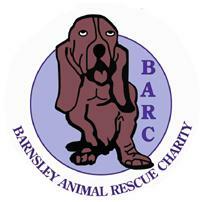 Ive just added all the figures up and we have rehomed 112 dogs and 104 cats in 2009!!!!! Excellent work lot. This is a true testament to the work we do here at BARC and the year round efforts that staff and volunteers make to ensure the smooth running of our organisation. Of course I shall be expecting some increase in productivity and cost efficiency savings in 2010 ! !